Originally Shogun Sushi, Kazumi came to Gliffen looking for an update on their website while maintaining their authentic Japanese atmosphere. 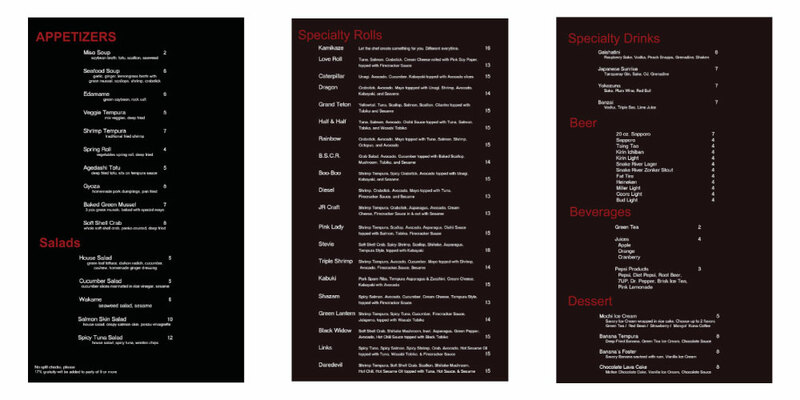 We implemented a scrolling banner to show off various aspects of their restaurant as well as clearly displaying their full menu. Kazumi’s website was done on WordPress so that it was easier for the client to maintain. 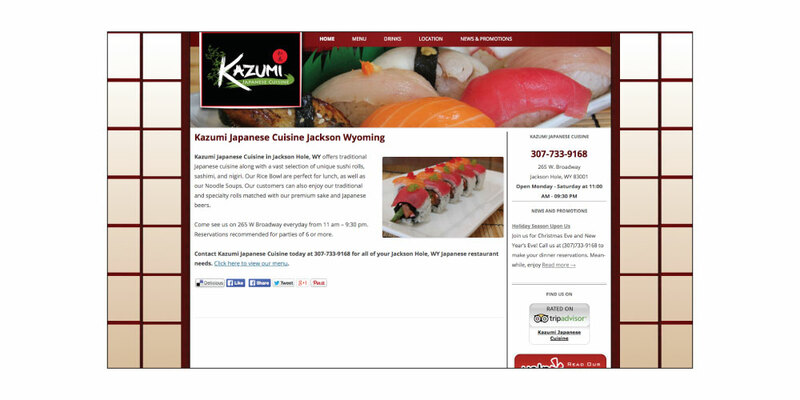 Recently, we were able to help Kazumi with their name change and re-branding.